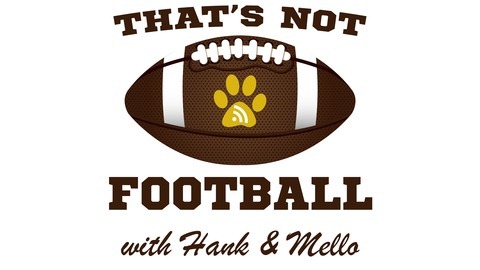 The creators of the NFL Fan Podcast bring you their spinoff show called That’s Not Football. Spawned from the segment of the same name That’s Not Football delivers a fun take on all the latest NFL news. 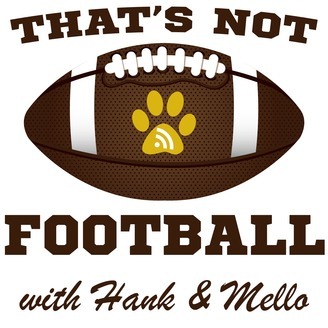 Join Hank and Mello as they share some laughs and discuss some of the most ridiculous NFL stories of the week.